Is your cylinder head warped? Did your head gasket blow out? 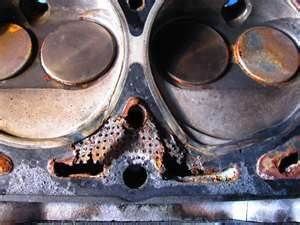 Is your cylinder head cracked? Are you looking for a little more performance out of your cylinder heads? Do you need more power? We repair, rebuild, service plus machine automotive, truck, motorcycle, marine, agricultural and heavy equipment engine cylinder heads. Questions? Call today! A major part of your vehicles engine, is your cylinder head (often called a head) which rests above your cylinders on top of a cylinder block. Your cylinder heads cap off the block, which in return completes your combustion chamber by sealing both components together. What most common part that creates a seal between both parts most commonly goes bad, usually from lack of maintenance? 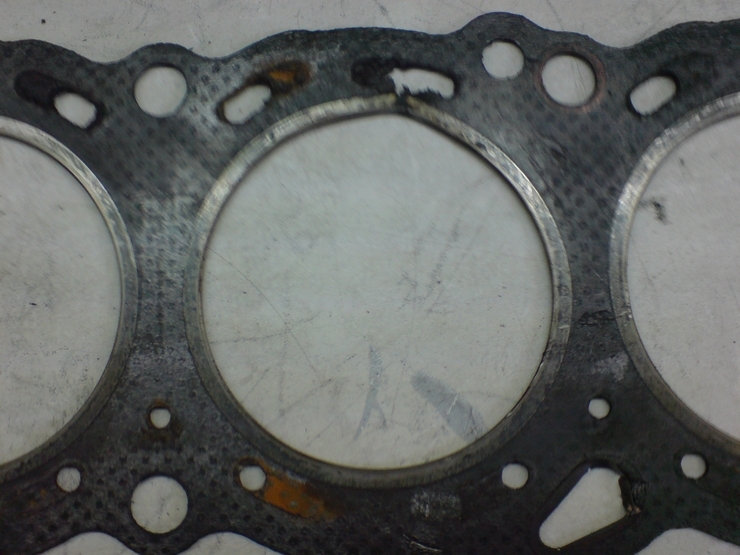 Your cylinder head & gasket. Changing your oil, staying on top of coolant changes plus properly keeping up on your timing belt services according to your maintenance schedule is critical to a long lived healthy cylinder head & gasket. Is your vehicle overheating? Give Last Chance Auto Repair a call today. Air in the Coolant System – Will cause the vehicle to overheat. Coolant in the Cylinders – Causes a rough idle. Sooner or later severe engine damage may result. Over time damage will occur leading to engine failure and costly repairs. Compression Loss – Will cause a miss fire issue, rough idle, lower the power output of the engine. Fuel economy will slowly diminish along with the compression. Coolant in the Oil – When they mix it turns to a thick goo, it will not be able to pass though oil passages to lubricate the engine which causes metal on metal contact. Over time mechanical failure will occur. Water displaces oil, leading to premature bearing damage. Oil in the Coolant – Sign of a head gasket going bad and or an oil cooler leaking. Coolant Leaks – There are quite a few components to your cooling system. Which ones over time don’t leak? Your vehicle might say not to change your coolant till 100,000-150,000 miles on some applications. But going that long some coolants will breakdown, overtime when coolant ages sometimes it becomes acidic P.H. wise. What that does is eat through parts from the inside out, including your head gasket. That is one trick manufacturers use to get you to trade in your vehicle for another. Typically when a head gasket goes bad the price can be so costly to fix, sometimes you can just buy another vehicle. Changing your coolant sooner than later (preventive maintenance) pays for itself and helps your investment last. Crack Repair – We can repair most cracked cast iron, steel, aluminium heads. Magnafluxing – Magnafluxing is a procedure we practice that uses magnetic fields to test the structural integrity of cylider heads. Magnafluxing detects surface impurities. Pressure Testing – Pressure testing is the only accurate method to check either a cast iron or aluminum casting for leaks and cracks. Fast and accurate test. Head Resurfacing – Resurfacing puts gasket surfaces back to proper specifications. 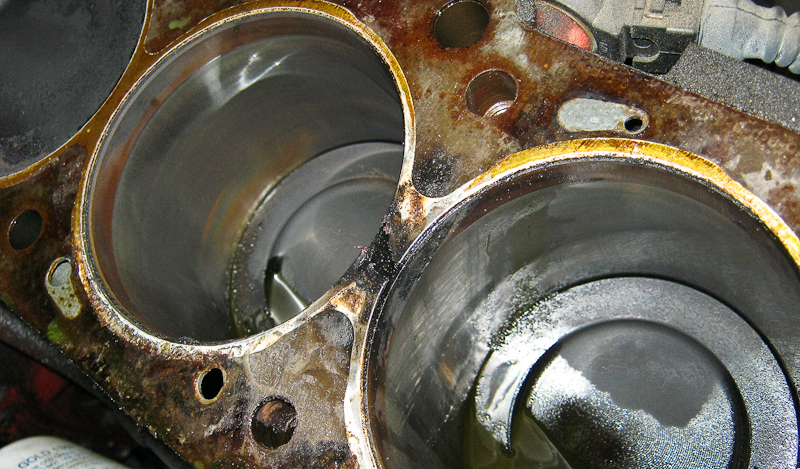 A warped head causes coolant leaks, loss of compression plus blown head gaskets. 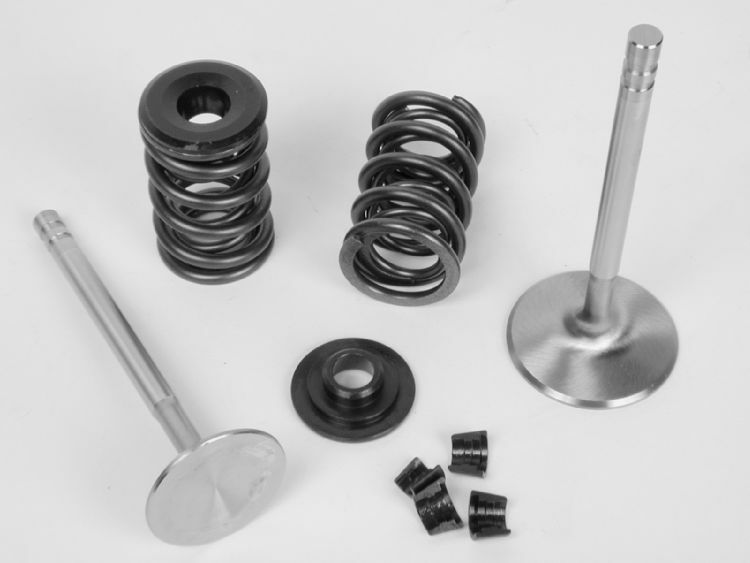 Valve Jobs – We offer valve plus seat machining, guide replacement, guide knurling, and complete seat replacement. Specializing on performance valve jobs. Un-Leaded Conversion – Do you want to do a cylinder head conversion for unleaded petrol? When we do this conversion we will typically install hardened exhaust seats not intake seats depending on their condition. As well as new modern valves & guides not reamed old ones. Plus all the other updated hardware that goes along with a basic head rebuild service. Cylinder Head Porting – Need your cylinder heads ported? Cylinder Head Rebuild – Are you trying to figure out who to have rebuild your cylinder head and or heads? Are you in need of a numbers matching (stock) rebuild? Have you been dreaming about performance and or a little or maybe a lot more horsepower? Are you looking for power, performance & efficiency? Cylinder heads are key to all three elements. At Last Chance we take pride in our cylinder head work. We have many years of experience in the shop, on the street and at the race track. Our team will take your stock, performance, motorsport, marine, motorcycle, A.T.V. or sport compact cylinder head(s) and pimp it out so to say to your preference. We offer the same quality plus attention to detail for every project that rolls through. Our quality plus precision techniques are like no other. We offer very competitive prices and many warranty options.